Rossiters Vineyard Barn - Madeline Angevine sleeps 6 people, and is 34 miles from Wimborne. 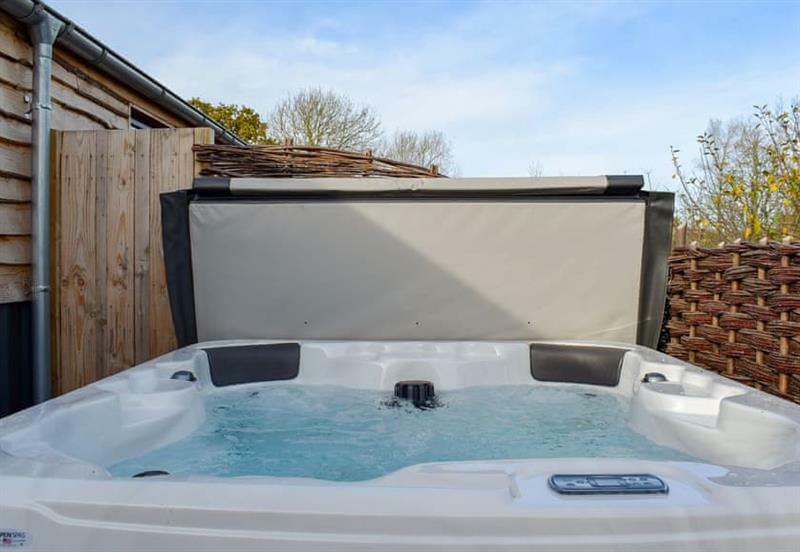 Rossiters Vineyard Barn - Orion sleeps 6 people, and is 33 miles from Wimborne. 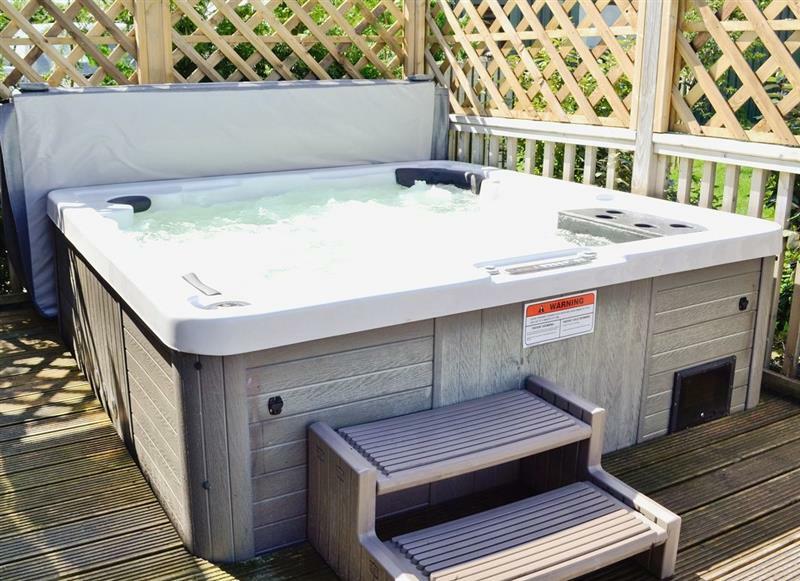 Jurassic Apartments - Jurassic Apartments Holiday Home sleeps 6 people, and is 33 miles from Wimborne. 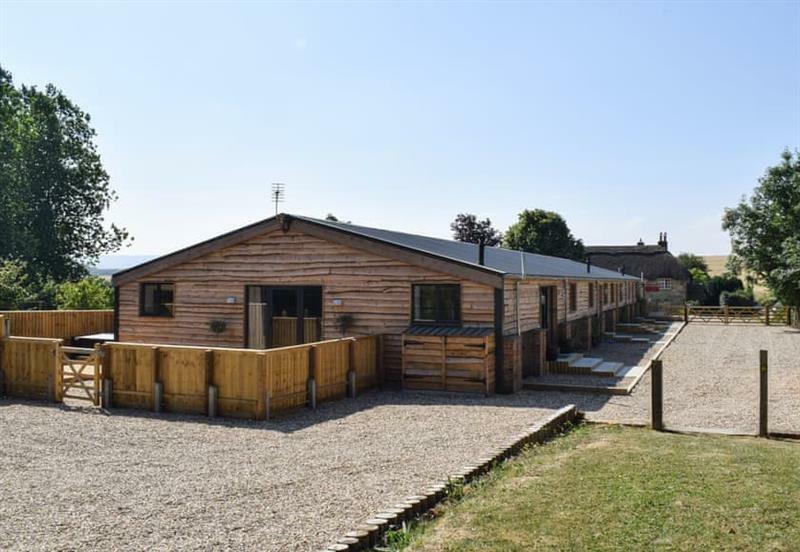 The Haybarn sleeps 12 people, and is 4 miles from Wimborne. 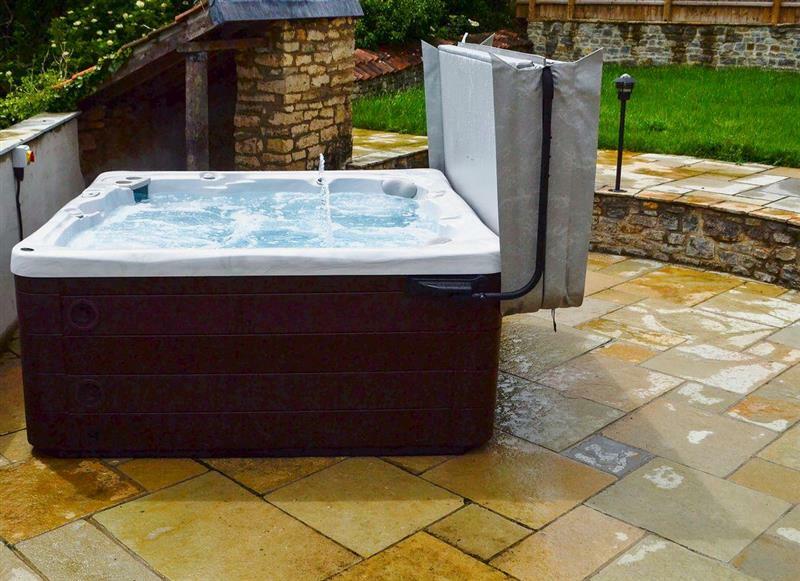 Truffle Cottage sleeps 4 people, and is 21 miles from Wimborne. 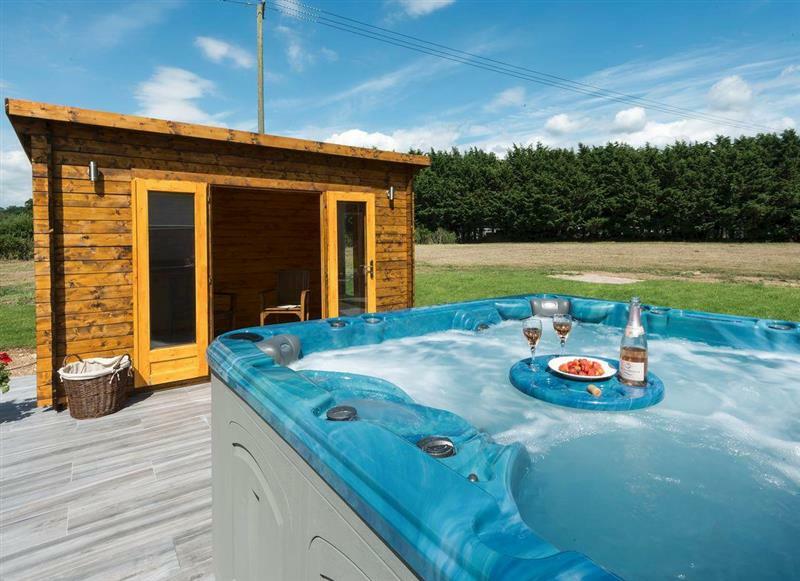 Rossiters Vineyard Barn - Dornfelder sleeps 4 people, and is 33 miles from Wimborne. 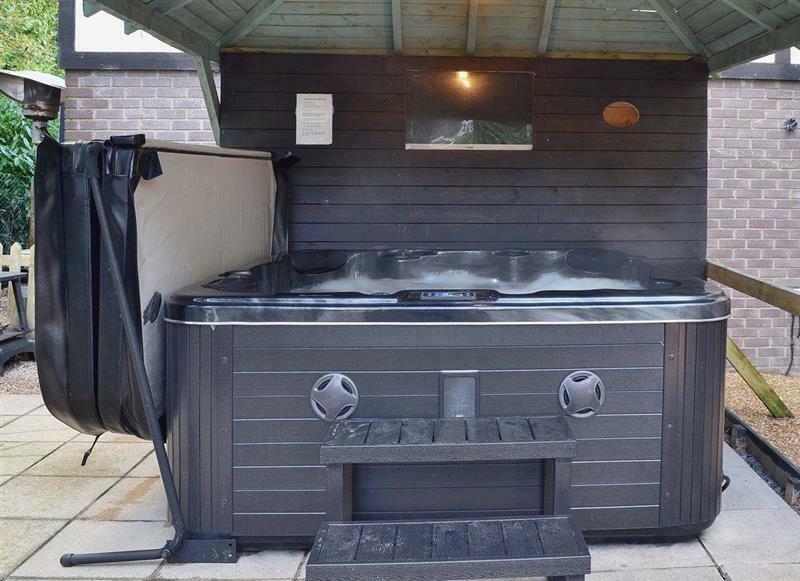 Amberley View sleeps 4 people, and is 33 miles from Wimborne. 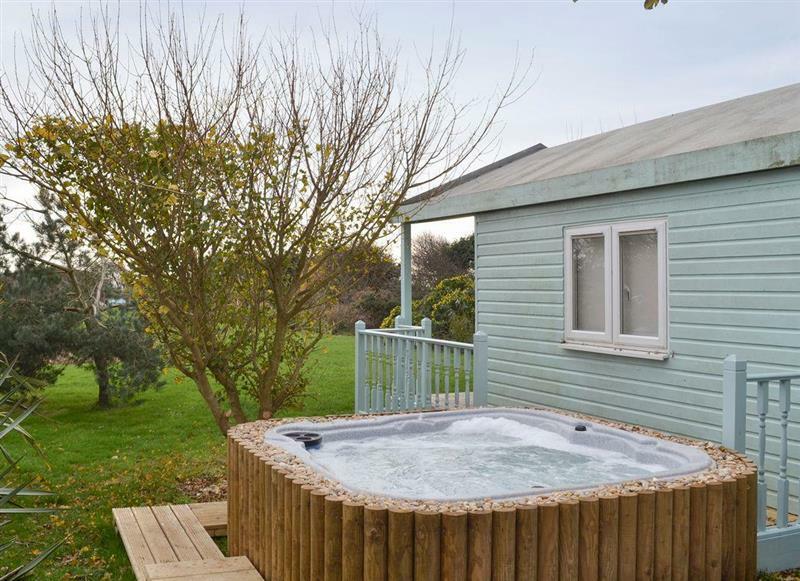 Broad Lodge sleeps 6 people, and is 33 miles from Wimborne. 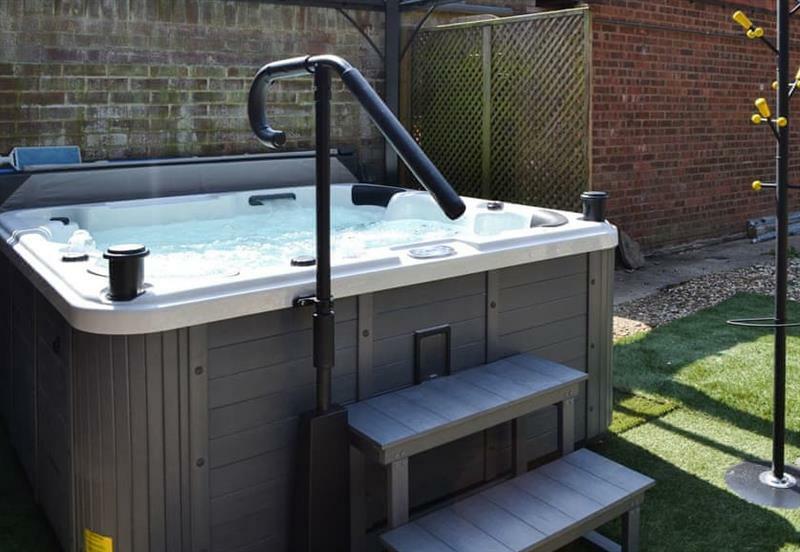 Summer Breeze sleeps 2 people, and is 24 miles from Wimborne. 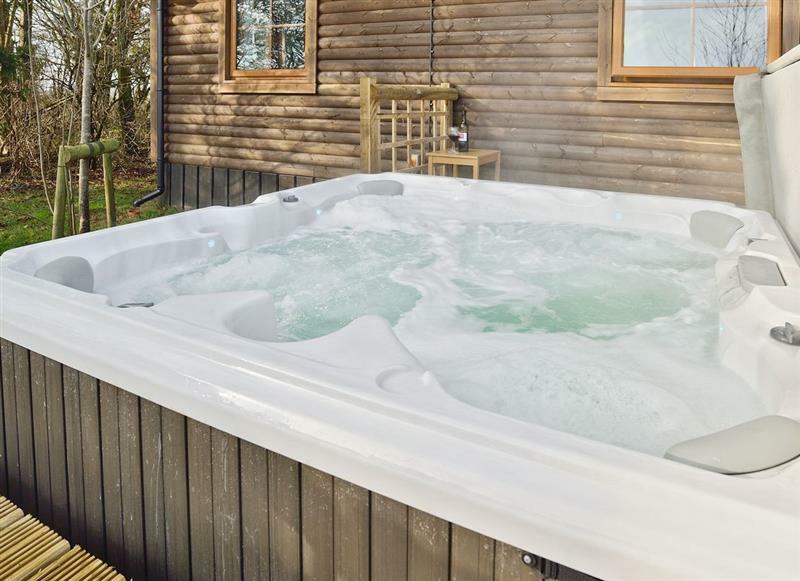 Castleman Lodge sleeps 7 people, and is 8 miles from Wimborne. 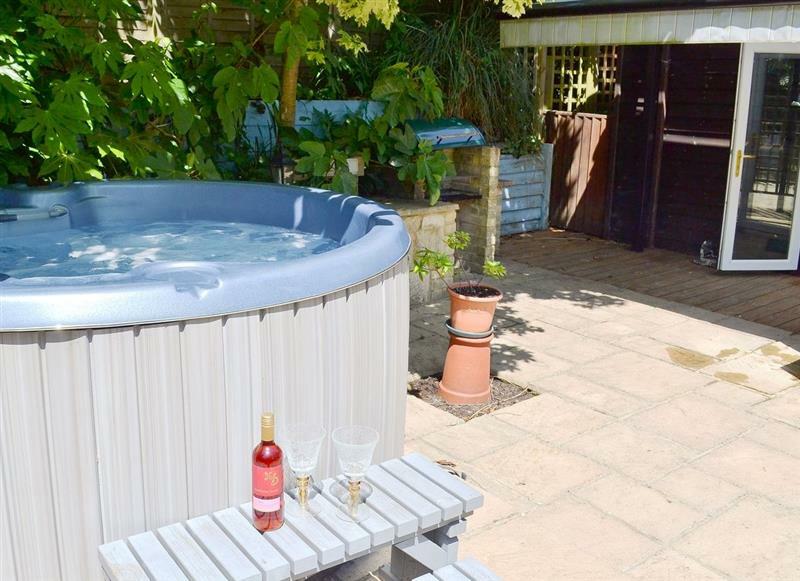 Downwood Vineyard sleeps 16 people, and is 8 miles from Wimborne. 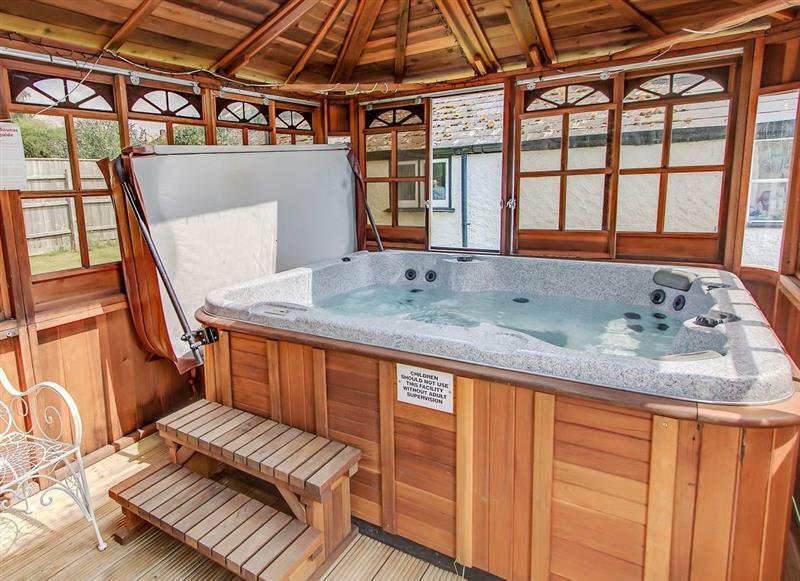 The Lions Retreat at Shandwick sleeps 10 people, and is 17 miles from Wimborne. 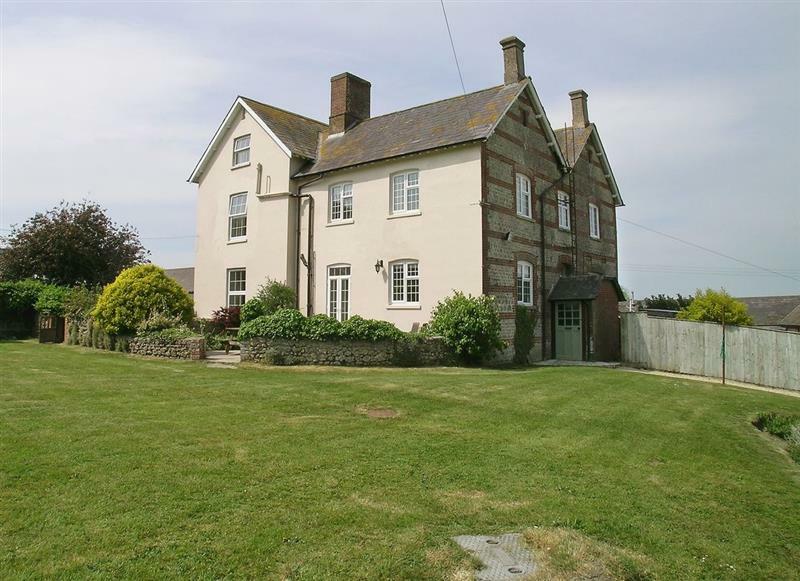 New Inn Farmhouse sleeps 12 people, and is 22 miles from Wimborne. 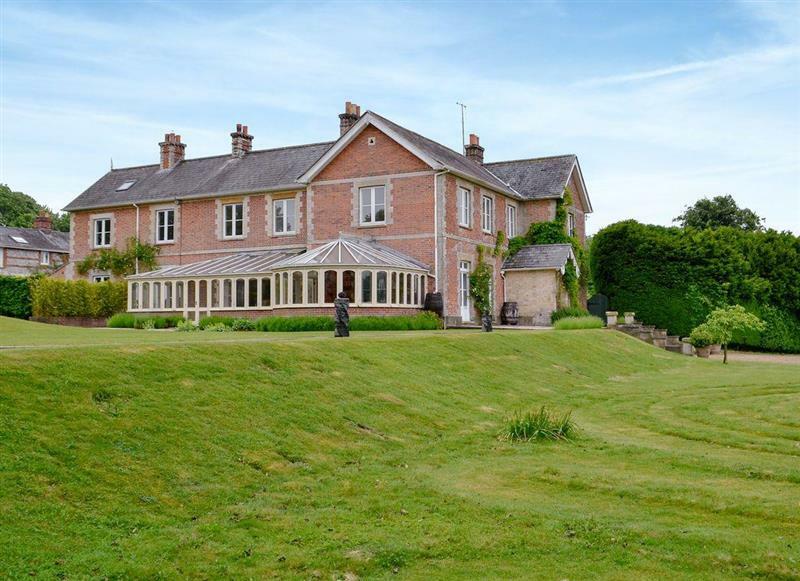 Armswell House sleeps 18 people, and is 26 miles from Wimborne. 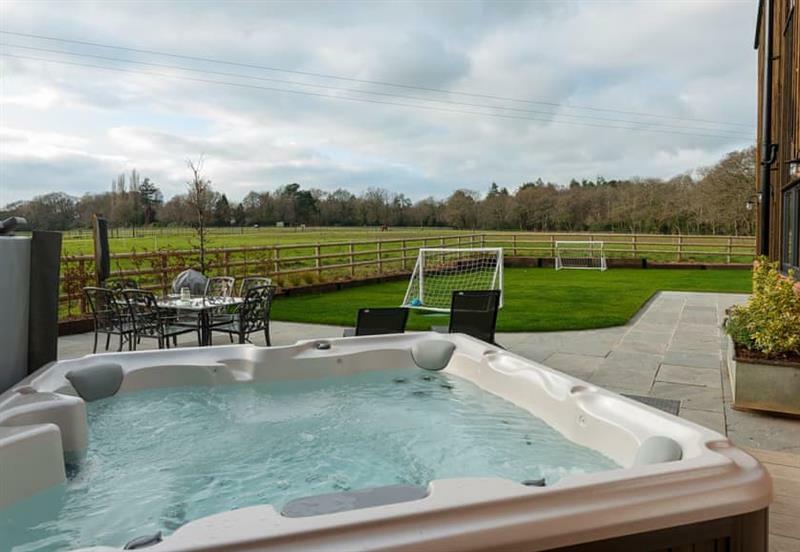 Four Oaks sleeps 8 people, and is 13 miles from Wimborne. 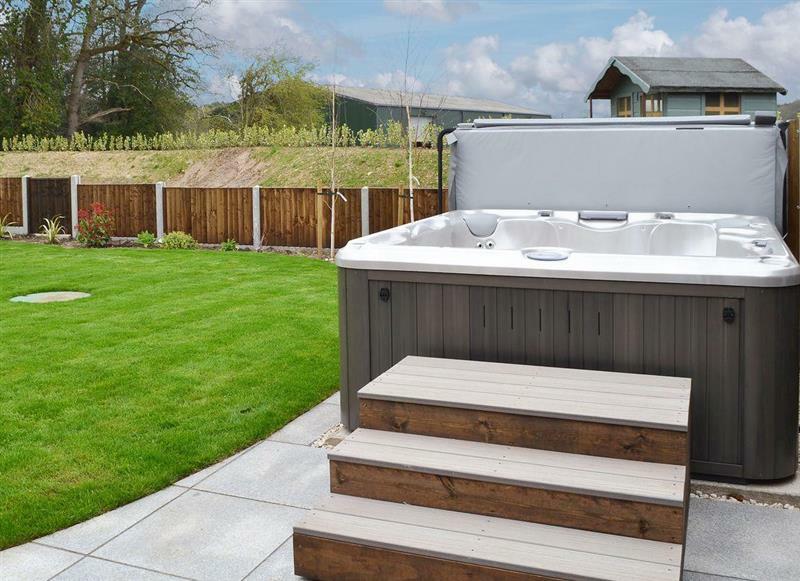 The Studio sleeps 4 people, and is 34 miles from Wimborne. 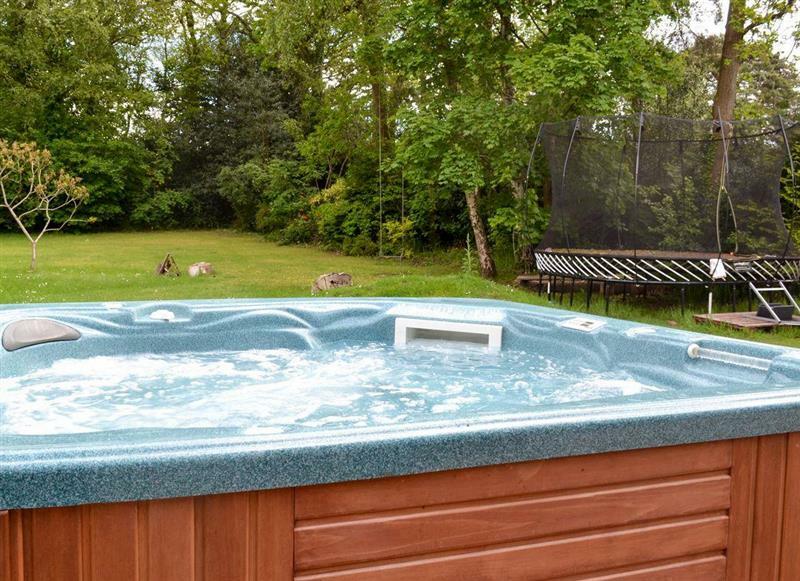 Arnewood Corner sleeps 12 people, and is 22 miles from Wimborne. 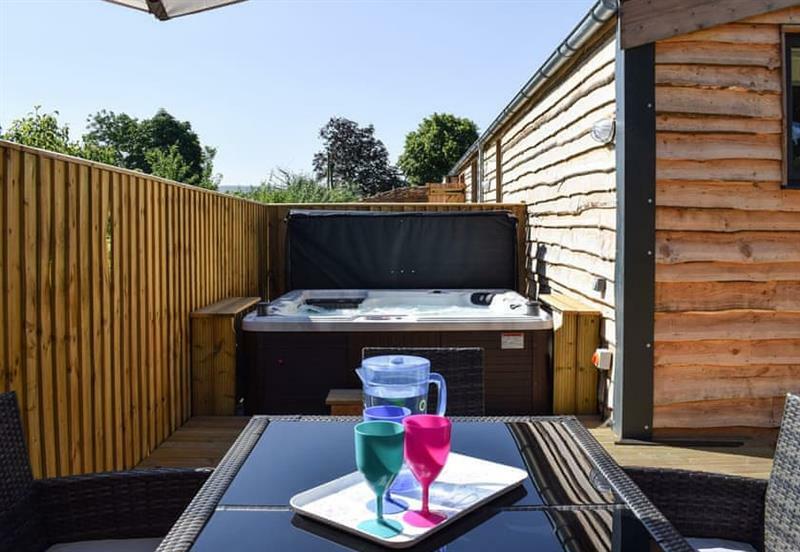 Treetop House sleeps 12 people, and is 8 miles from Wimborne. Jurassic Apartments - Jurassic Apartments Bungalow sleeps 4 people, and is 33 miles from Wimborne. 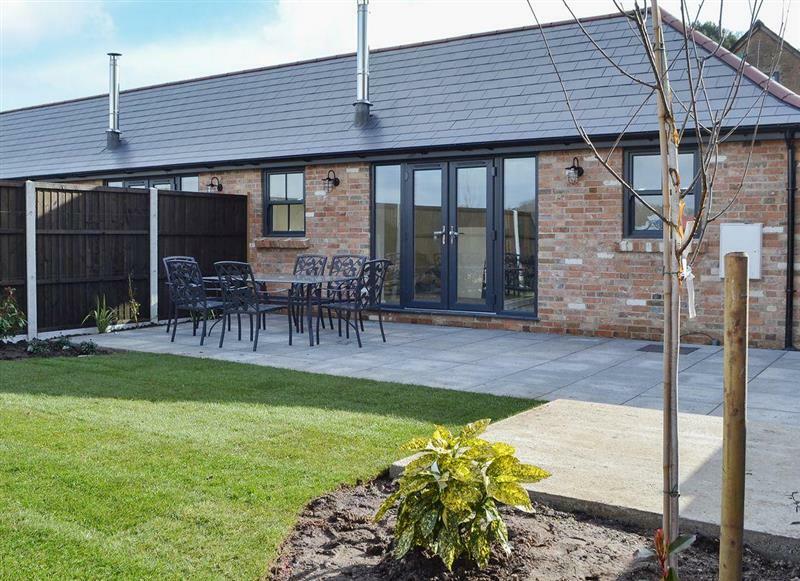 Jurassic Apartments - Martleaves House sleeps 12 people, and is 33 miles from Wimborne. 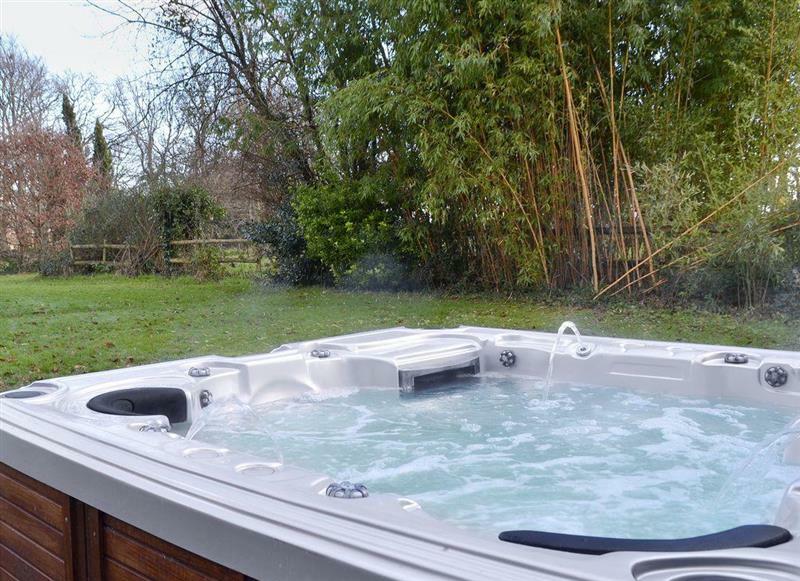 Bedborough Farm Cottages - The Old Dairy sleeps 5 people, and is 4 miles from Wimborne. 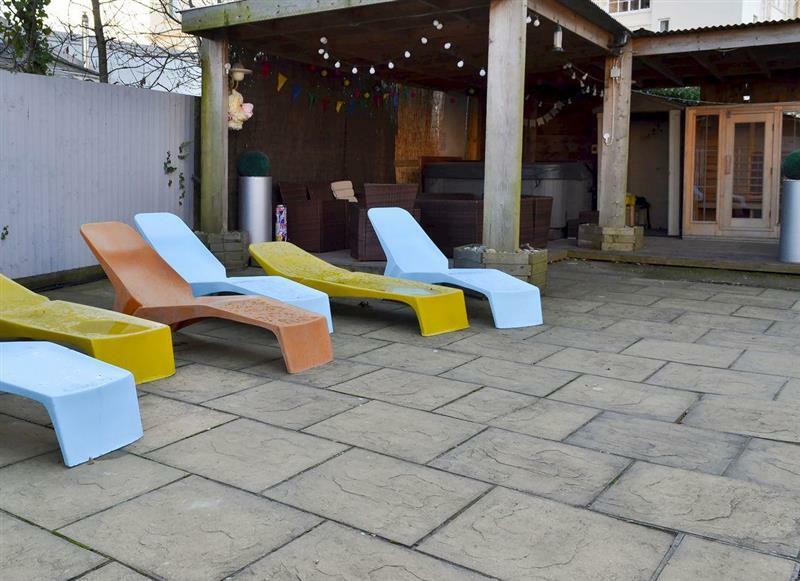 Yellowstones Beach House sleeps 26 people, and is 11 miles from Wimborne. 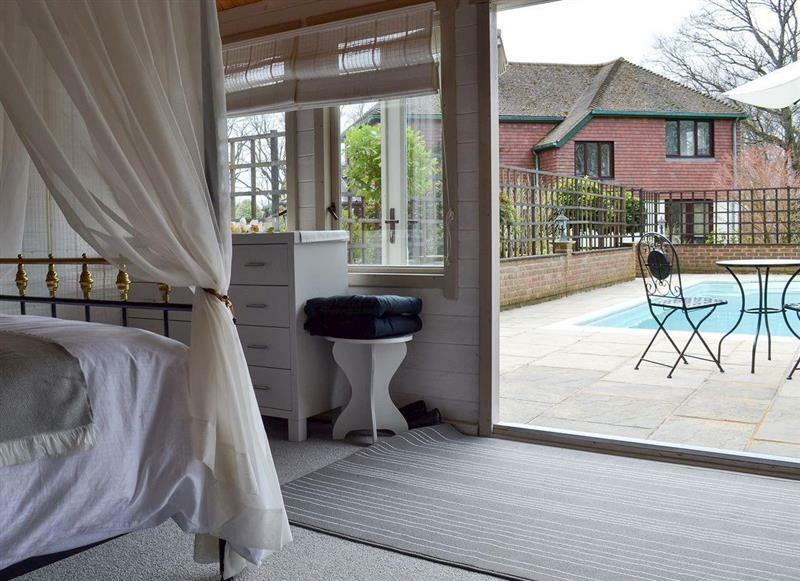 Bedborough Farm Cottages - The Parlour sleeps 5 people, and is 4 miles from Wimborne.